Hurry! New position offered - Peer Validators! 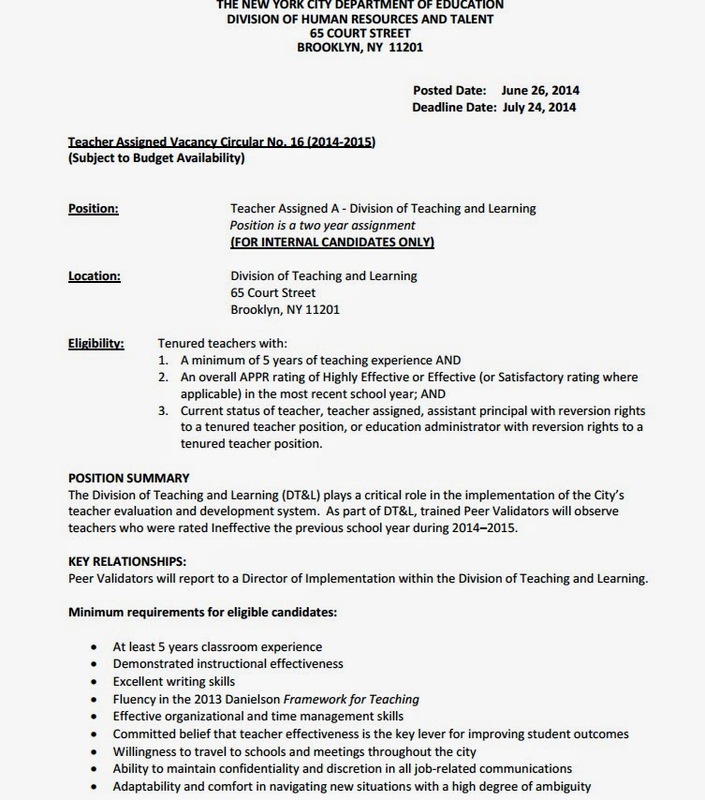 Are you a "highly effective" teacher? You may be able to get a $15,000 stipend by judging your fellow teachers, and ending up on the pages of this blog!!! During the 2014-15 school year, schools designated by the Chancellor will have the opportunity to participate in the teacher career pathways program. The schools have been designated for participation to promote innovation, share best practices, deepen collaboration, and accelerate instructional improvements for high need populations. During subsequent years, we will expand the program to all schools. Schools and teachers interested in participating can refer to “Teacher Eligibility and Selection” and “School Eligibility and Selection” sections of the FAQ for more information. Visit the FAQ to learn more about 2014-15 teacher leadership opportunities. Review the list of schools participating in the Teacher Career Pathways during the 2014-15 school year. Master Teacher and Model Teacher postings. Leroy and Ellie shocked all ATRs with an email saying that the severance papers are ready to be signed and filed. have had so much blood in him?" 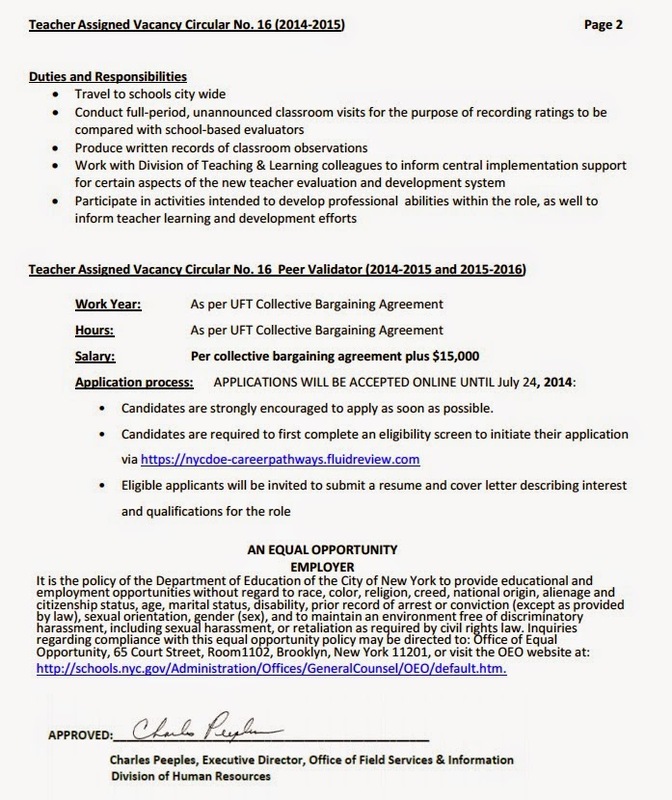 As you likely know, if you were in the ATR pool as of June 1, 2014, you are eligible for the ATR severance program that is part of the recently ratified collective-bargaining agreement between the UFT and the Department of Education. Please read the form carefully. It must be notarized, and you must submit the form in person at 65 Court Street. A walk-in center will be prepared to accept it from you and give you a time-stamped receipt. The DOE will begin to accept severance forms on Thursday, July 3, 2014. The deadline for submission of the form is 5 p.m. on Monday, August 4, 2014. Please note that the form cannot be submitted before July 3. If you submit it before then, your severance will not be processed and you will have to submit the form again. Please also note that by accepting this severance, and as described on the ATR Voluntary Severance Agreement and Release Form, you are waiving any claims against the DOE, including but not limited to lawsuits, grievances or appeals. 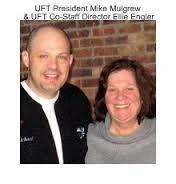 If you have questions, please direct them to the DOE or your UFT borough office. 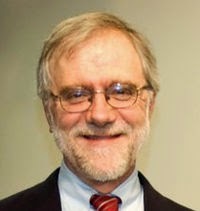 Howie Hawkins has my vote. The Green Party candidates for Governor and Lt. Governor today spoke out strongly against a lawsuit to be filed by a former CNN anchor seeking to overturn tenure in New York State. 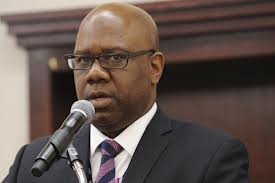 "The attack on teacher tenure is about scapegoating teachers for the conditions of our schools," remarked Brian Jones, a former NYC school teacher running for Lieutenant Governor. "Why aren't they filing suit against Cuomo for shortchanging local schools for funding by $9 billion? Or over the fact that New York State has the most segregated schools in the country, worse than it was 50 years ago?" Howie Hawkins, the Green Party candidate for Governor, points out that teacher tenure was enacted nationwide more than a century ago to protect academic freedom and to stop the firing of teachers based on political and partisan changes in local school boards and principals. "Tenure establishes and preserves a highly qualified teacher workforce in our schools. Teacher turnover is a huge problem -- especially in high-needs schools. Removing tenure does nothing to stop the revolving door. Tenure and seniority help to create a stable (i.e., not revolving) community of adults in schools, which is what children and families want," noted Howie Hawkins. "Tenure prevents high teacher turnover and protects New Yorkers against the politics of personal bias, favoritism, and cronyism in our schools. Tenure means due process for disciplinary action. Teachers don't hire themselves and they don't control the disciplinary process," added Hawkins. New York has a 3- to 4-year probationary periods for new teachers and a new evaluation system, which established an expedited process allowing schools to hold teachers accountable based on teacher evaluation results. The Green Party pointed out that the Democratic Party and Governor Cuomo have been leading the fight in New York against teachers. Nationally, in 2010 President Barack Obama praised the firing of 93 teachers in Central Falls, Rhode Island. When 7,000 teachers were fired in the wake of a devastating flood in Louisiana, U.S. Secretary of Education Arne Duncan said, “I think the best thing that happened to the education system in New Orleans was Hurricane Katrina." "Like we recently saw with the tenure lawsuit in California, the New York plaintiffs are elite private schoolers bankrolled by millionaires, who want to argue that workers are the problem," Jones added. “The education policies coming from the leadership of both major parties in the recent state budget – from underfunding public schools and promoting charter schools to modifying but not ending the high-stakes testing regime – are pro-privatization and anti-public schools. They are promoting a dual school system, separate and unequal. We need to address the root causes of low-performing students and schools in poverty, segregation, and underfunding schools in low-income communities,” said Hawkins. The lawsuit is being filed by the Partnership for Educational Justice led by former CNN anchor Campbell Brown. 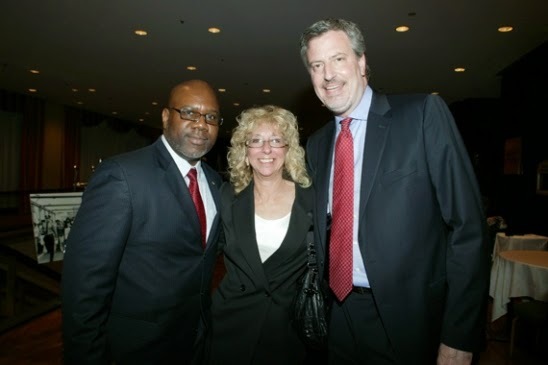 Her husband, Dan Senor, sits on the board of the New York affiliate of StudentsFirst, an education lobbying group founded by Michelle Rhee, the controversial former Washington, DC, chancellor who is a leader of the charter school movement. Cuomo has been a strong proponent of privatization of education, including charter schools. Cuomo has received significant funding from hedge funds that find charter schools incentives to be highly profitable investments.